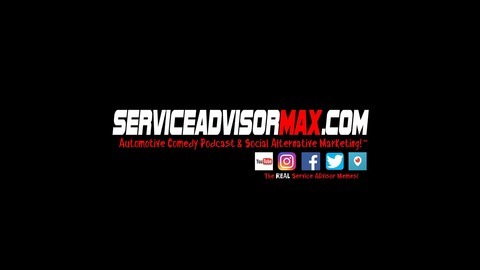 The Service Advisor Podcast is an Uncensored Automotive Comedy talk show about the absurdity of the automotive industry and everything that comes along with it. With crass humor, it's like being in the "Break Room" at work. 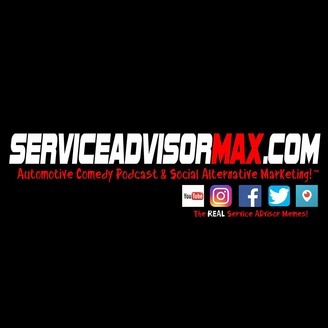 We talk about what really happens in the Automotive Industry, and offer tips and tricks sprinkled throughout all of our shows!